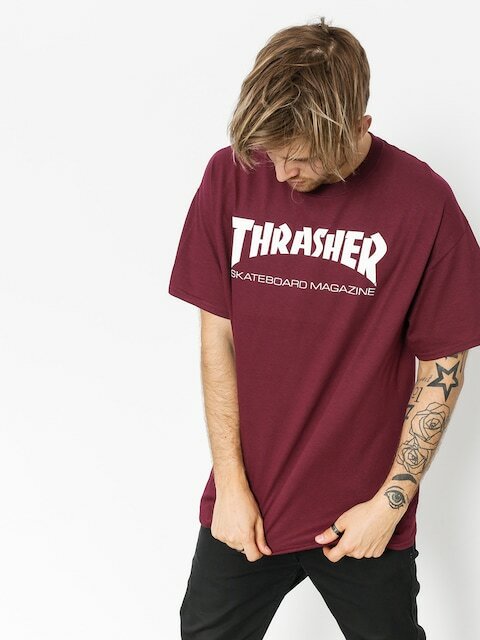 Thrasher writes about the broadly understood skate culture and it is the most famous magazine in the world. 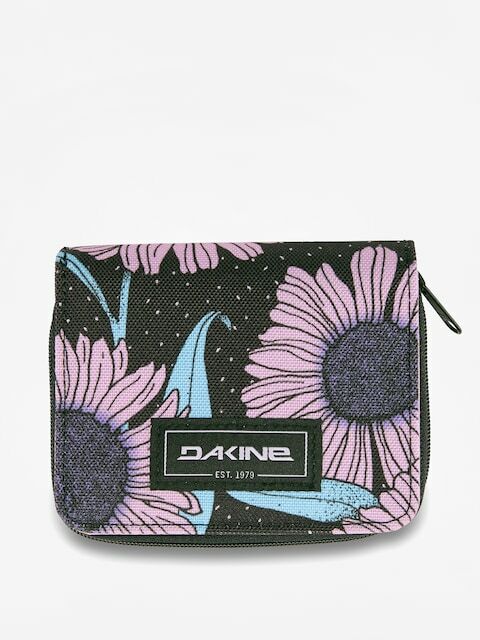 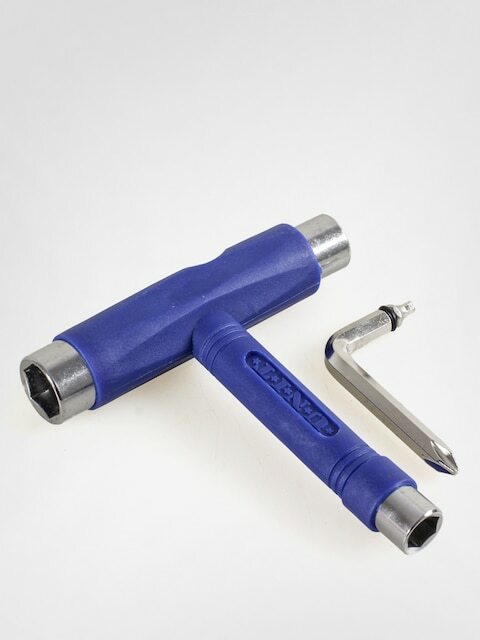 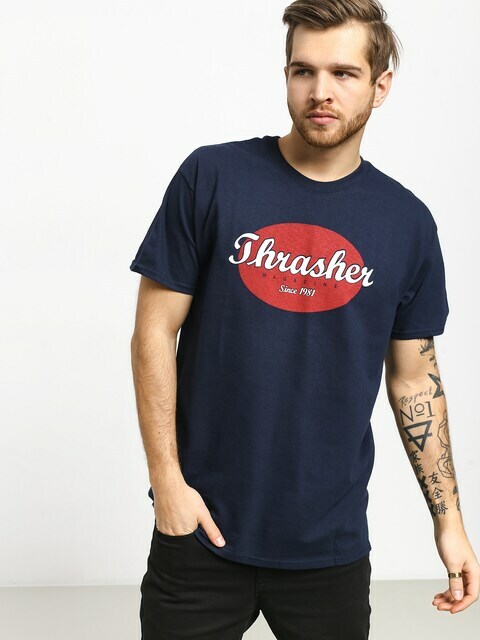 It was established in 1981 by Kevin Thatcher, Eric Svenson and Fausto Vitello. 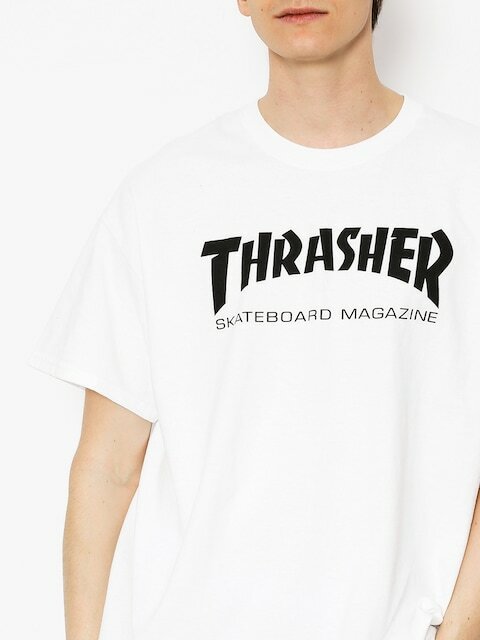 Thrasher magazine includes interviews, articles about music, reviews of clips and, most of all, brilliant photographs. 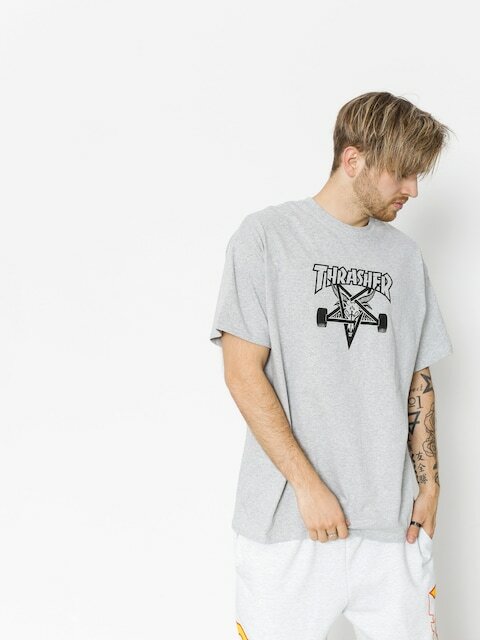 The most famous column in the magazine and, at the same time, one of the most important skateboarder titles is “Skater of the Year” - with the prize being awarded continuously since 1990. 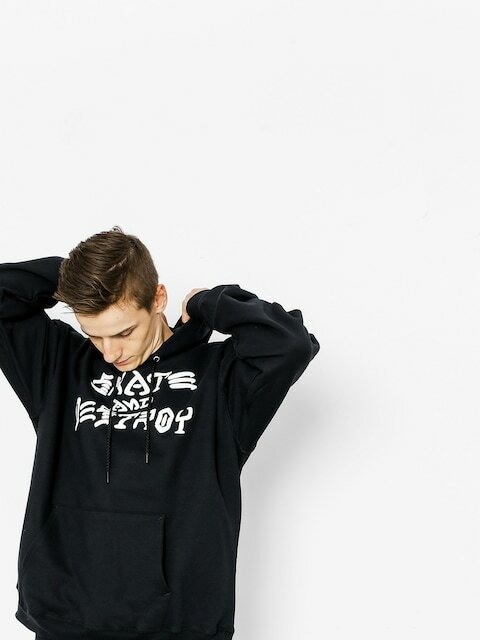 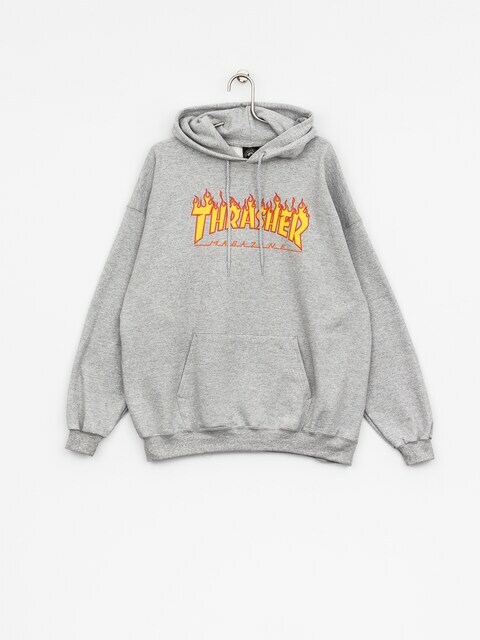 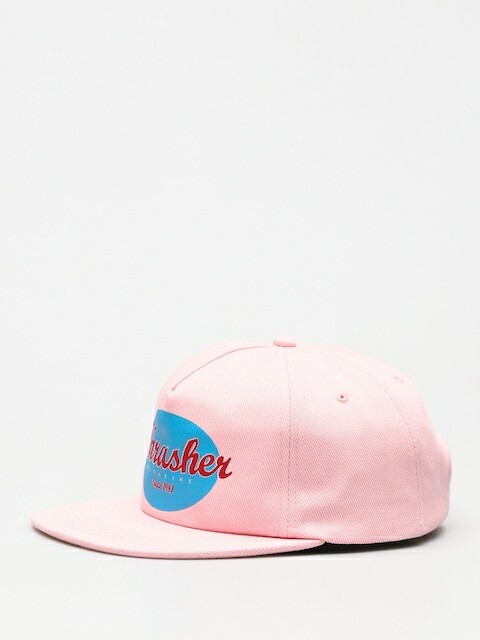 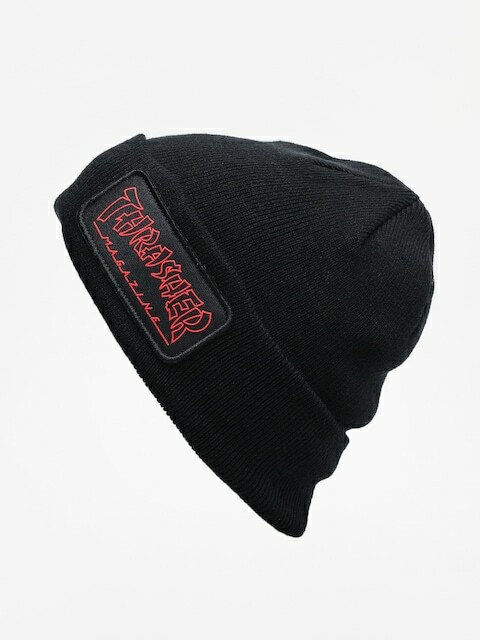 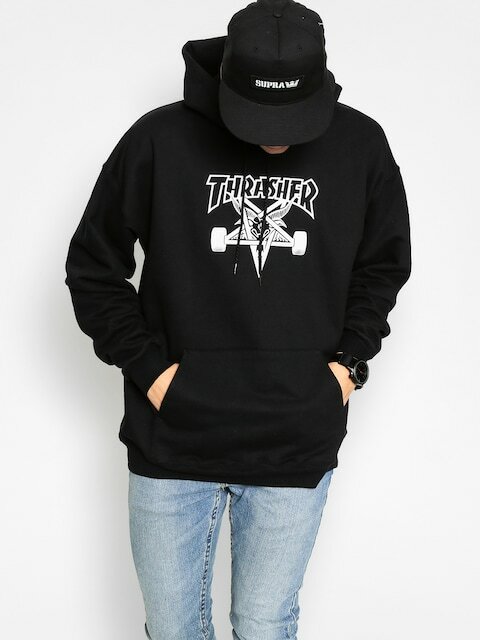 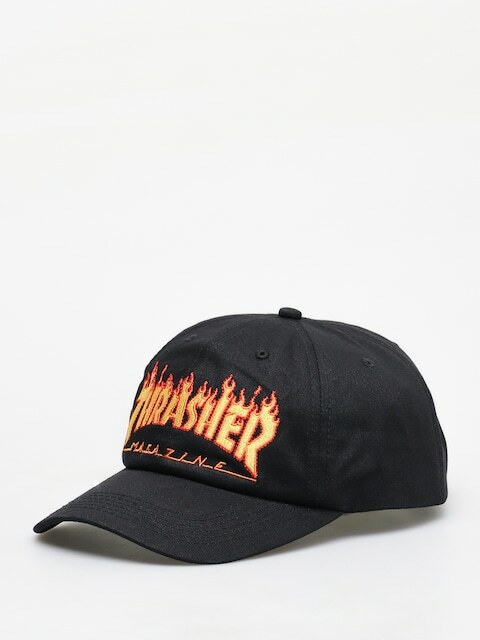 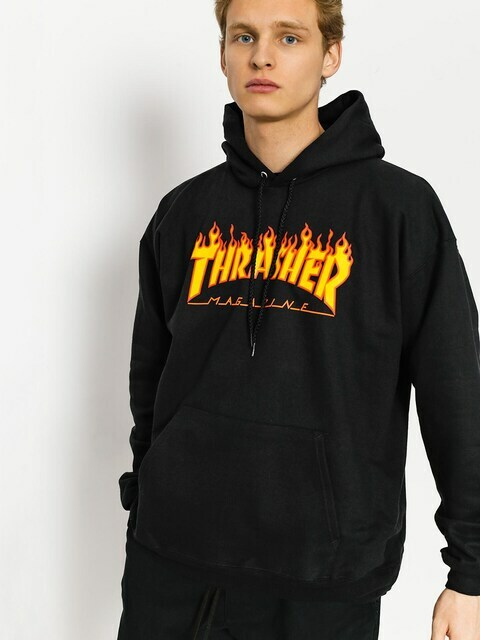 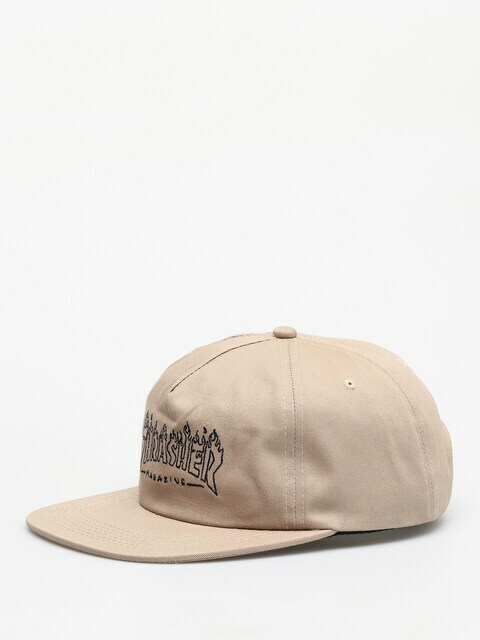 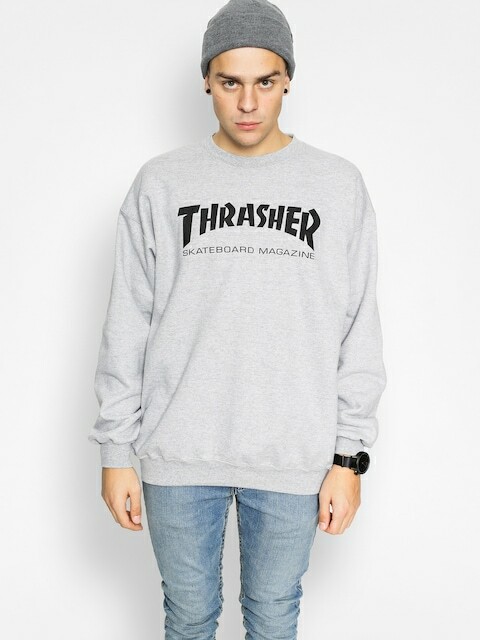 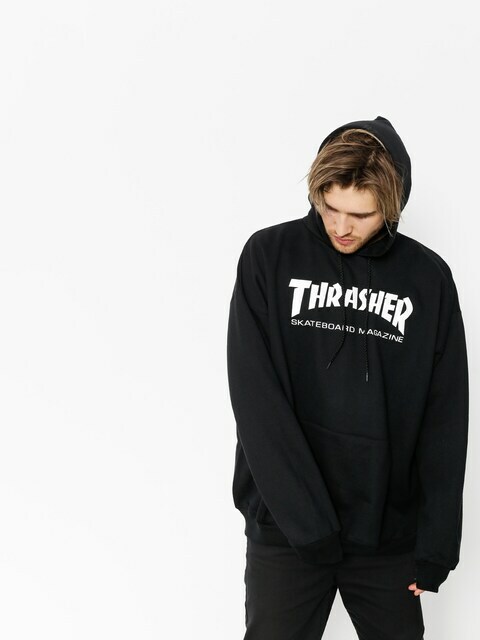 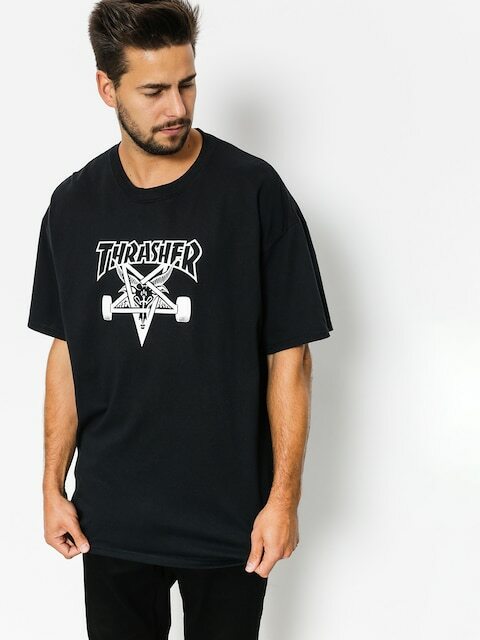 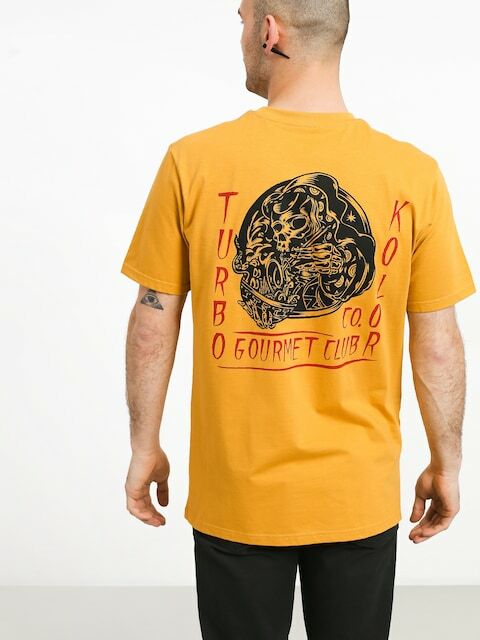 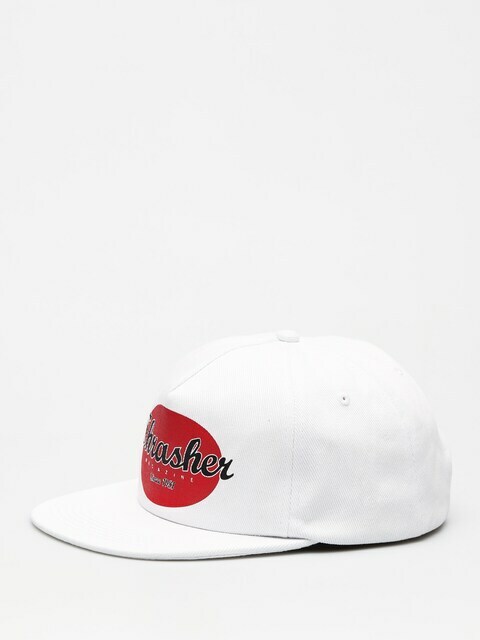 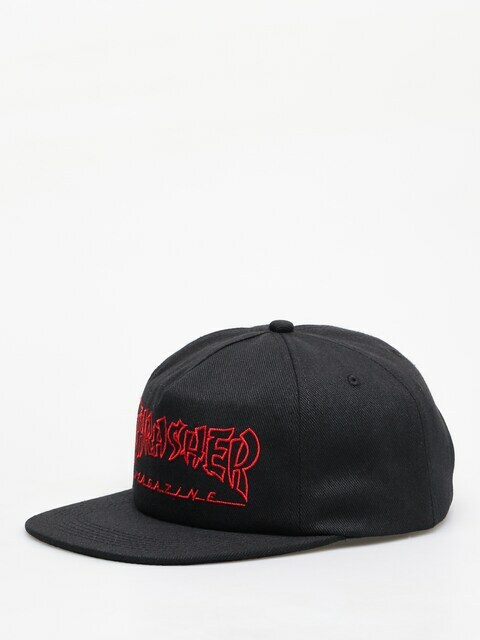 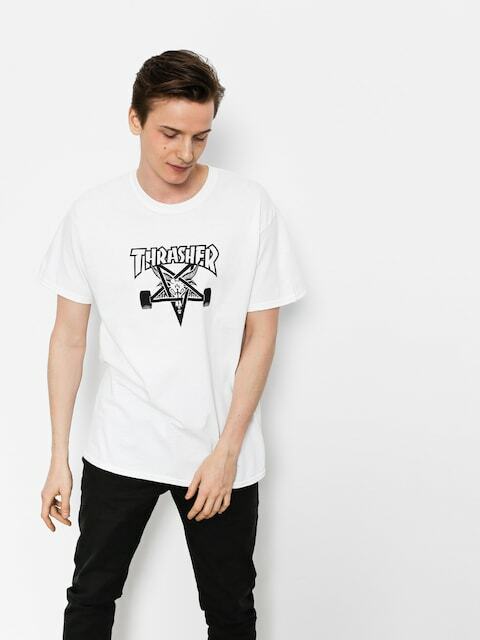 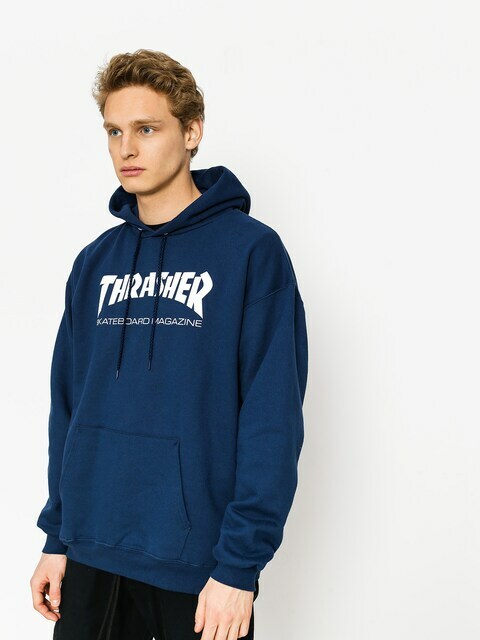 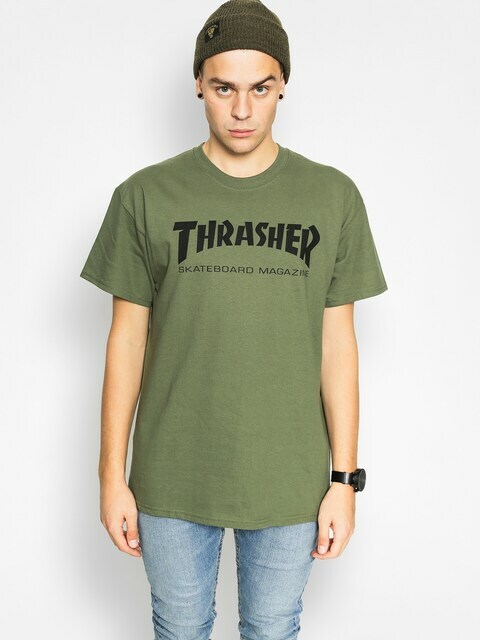 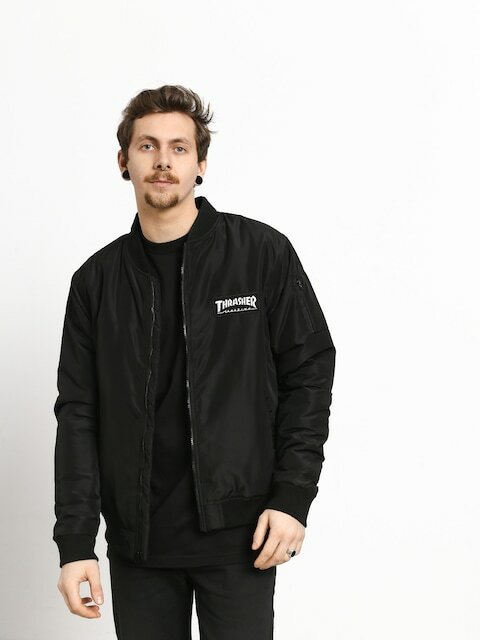 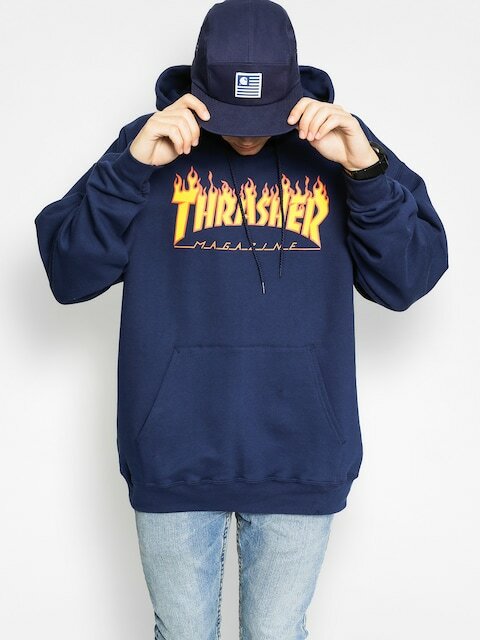 Currently the clothes released by Thrasher magazine are one of the most desired things in the skater community and slowly start to set trends in the world of streetwear as well.